While Eva's fans, the #Alordians as they are fondly called, patiently and impatiently await the anticipated release of her debut album "1960", she keeps up the tease with the release of the video for "Double Double" off her latest imprint, the self-titled "Eva, The EP". With no official dates confirmed still for the release of "#1960thealbum", fans of the rapper would be delighted to keep receiving as many pre-album releases of music and videos from Eva under the "Before1960" moniker.
. The video was directed by Patrick Elis and shot in Lagos, Nigeria. The much anticipated Vector‘s ‘King Kong‘ (Remix) is finally out! 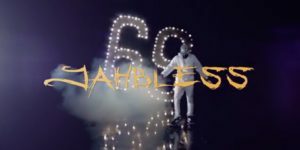 VIDEO: Jahbless – 69 Missed Calls ft Olamide, Reminisce, Lil Kesh, Chinko Ekun & CDQ. 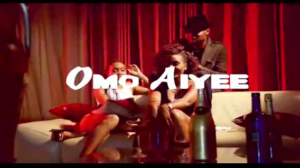 Checkout this nice comeback tune by Jazzman Olofin titled ‘Omo Aiye‘. Its nice to see artiste from the early Y2k’s evolving and attempting to satisfy the new school. Watch below and let us know your thoughts. official video Humblesmith‘s ‘Boogati‘ single released few months back. The video was shot in UK directed by Concept 5. Wizkid has been working very hard lately, from touring, recording new material and shooting new videos. 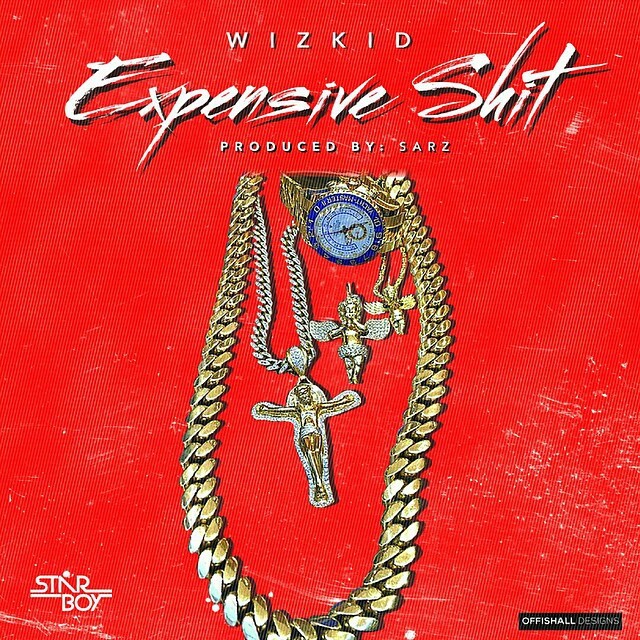 Here is the highly anticipated tune titled Expensive $hit which is safe to assume will make his album which has been rumored to drop this year on his Starboy label.